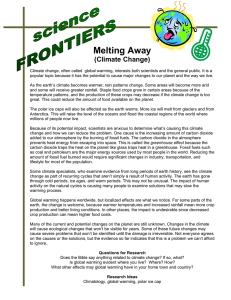 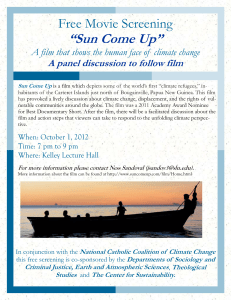 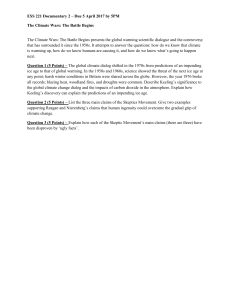 Global Climate Change - Rock and Wrap It Up! 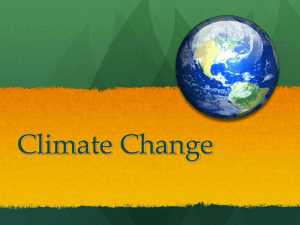 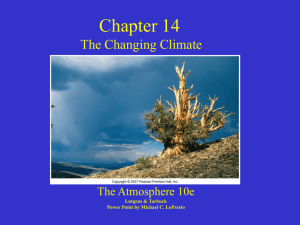 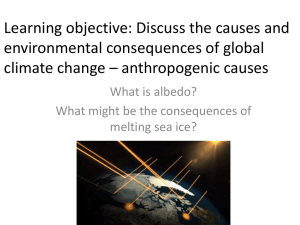 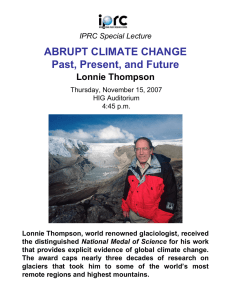 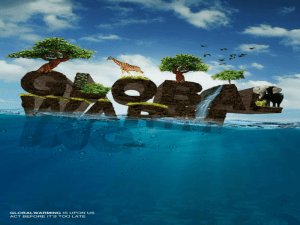 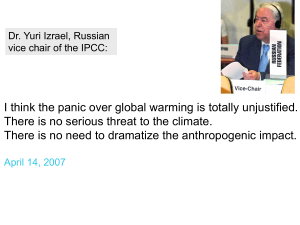 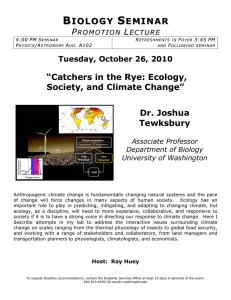 What are the anthropogenic causes of climate change? 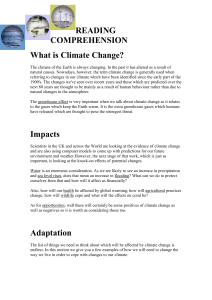 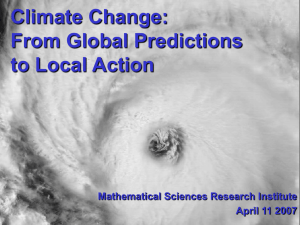 The scientific opinion on climate change is the overall judgment amongst scientists about whether global warming is happening, and if so, its causes and probable consequences. 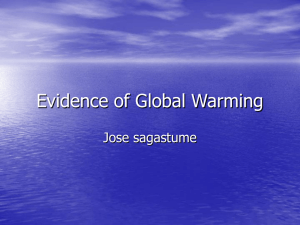 This scientific opinion is expressed in synthesis reports, by scientific bodies of national or international standing, and by surveys of opinion among climate scientists. 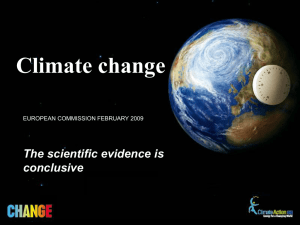 Individual scientists, universities, and laboratories contribute to the overall scientific opinion via their peer-reviewed publications, and the areas of collective agreement and relative certainty are summarised in these high level reports and surveys.The scientific consensus is that the Earth's climate system is unequivocally warming, and that it is extremely likely (at least 95% probability) that humans are causing most of it through activities that increase concentrations of greenhouse gases in the atmosphere, such as deforestation and burning fossil fuels. 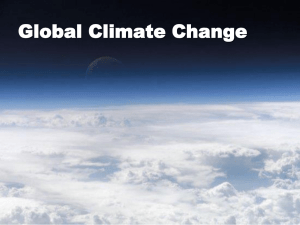 In addition, it is likely that some potential further greenhouse gas warming has been offset by increased aerosols.National and international science academies and scientific societies have assessed current scientific opinion on global warming. 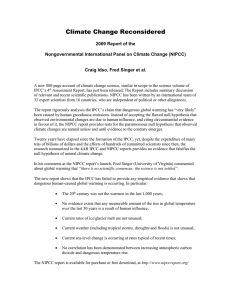 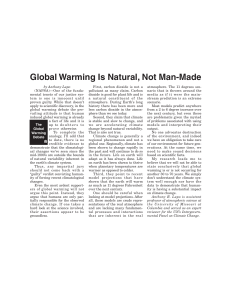 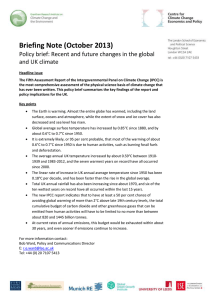 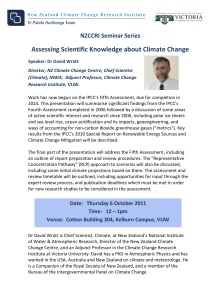 These assessments are generally consistent with the conclusions of the Intergovernmental Panel on Climate Change, the IPCC Fourth Assessment Report summarized:Warming of the climate system is unequivocal, as evidenced by increases in global average air and ocean temperatures, the widespread melting of snow and ice, and rising global average sea level.Most of the global warming since the mid-20th century is very likely due to human activities.Benefits and costs of climate change for [human] society will vary widely by location and scale. 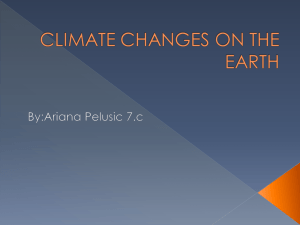 Some of the effects in temperate and polar regions will be positive and others elsewhere will be negative. 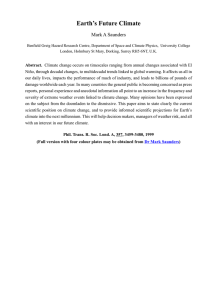 Overall, net effects are more likely to be strongly negative with larger or more rapid warming.The range of published evidence indicates that the net damage costs of climate change are likely to be significant and to increase over time.The resilience of many ecosystems is likely to be exceeded this century by an unprecedented combination of climate change, associated disturbances (e.g. 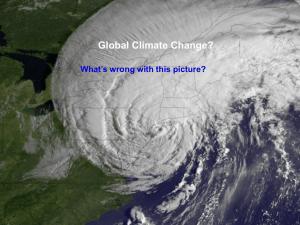 flooding, drought, wildfire, insects, ocean acidification) and other global change drivers (e.g. 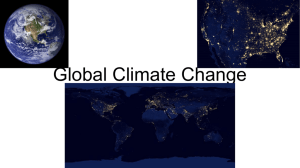 land-use change, pollution, fragmentation of natural systems, over-exploitation of resources).Some scientific bodies have recommended specific policies to governments and science can play a role in informing an effective response to climate change, however, policy decisions may require value judgements and so are not included in the scientific opinion.No scientific body of national or international standing maintains a formal opinion dissenting from any of these main points. 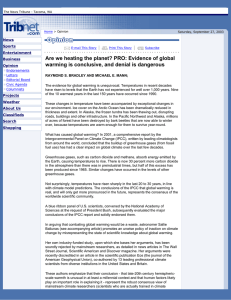 The last national or international scientific body to drop dissent was the American Association of Petroleum Geologists, which in 2007 updated its statement to its current non-committal position. 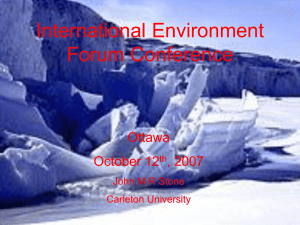 Some other organizations, primarily those focusing on geology, also hold non-committal positions.